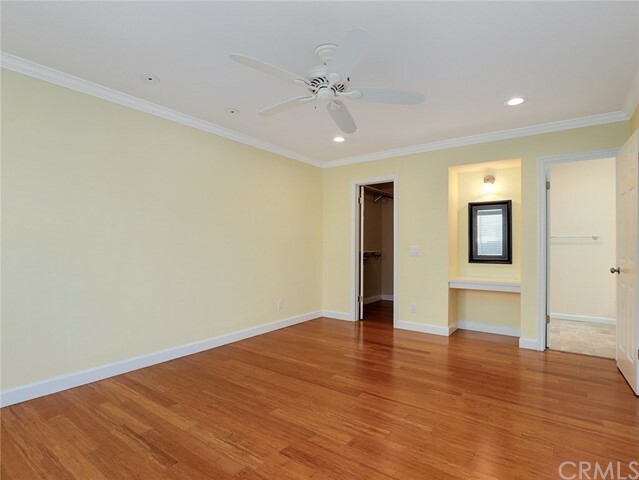 Yes, this ground floor corner home looks even better in person! 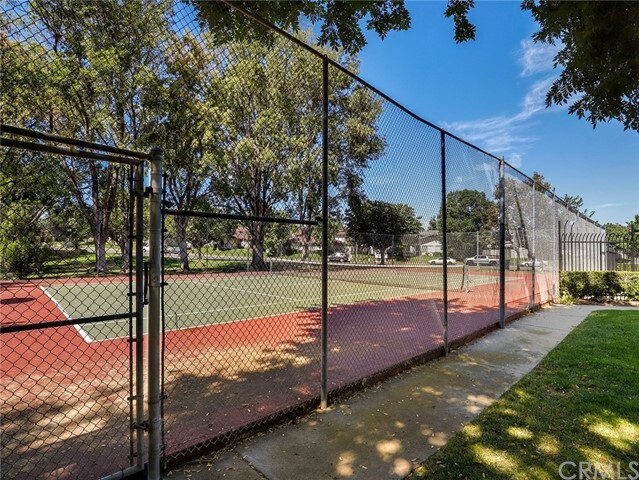 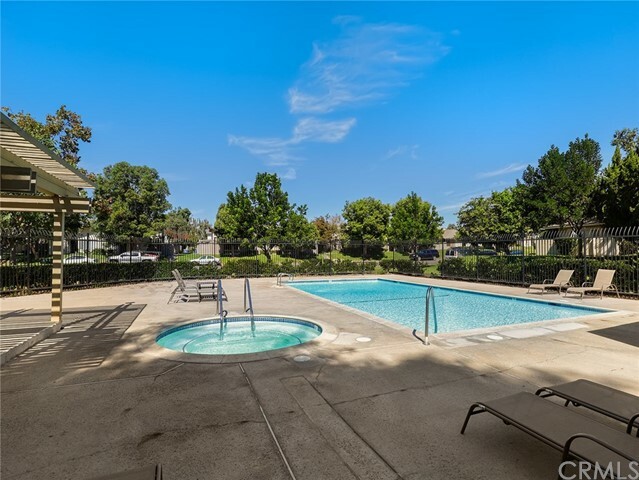 You will love the prime location within the development overlooking lush landscaping, a private patio for dining and relaxing with assigned parking and garage only a few steps from the front door. 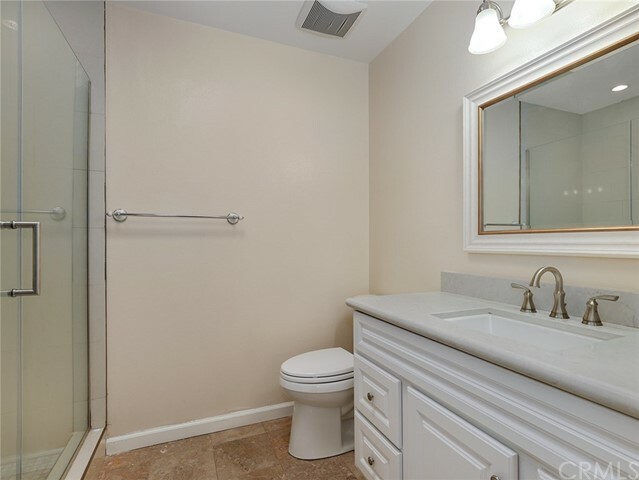 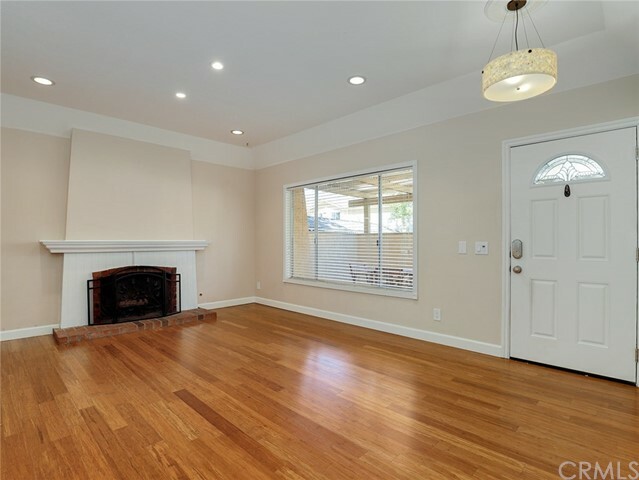 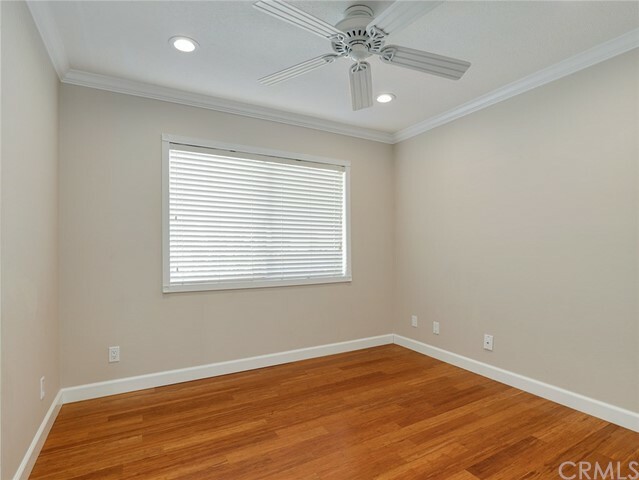 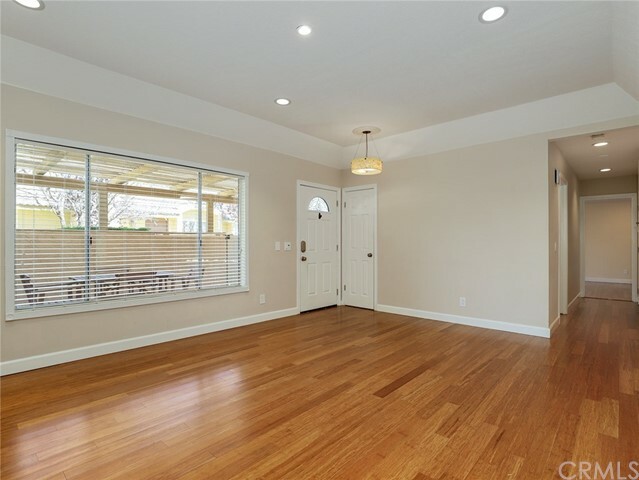 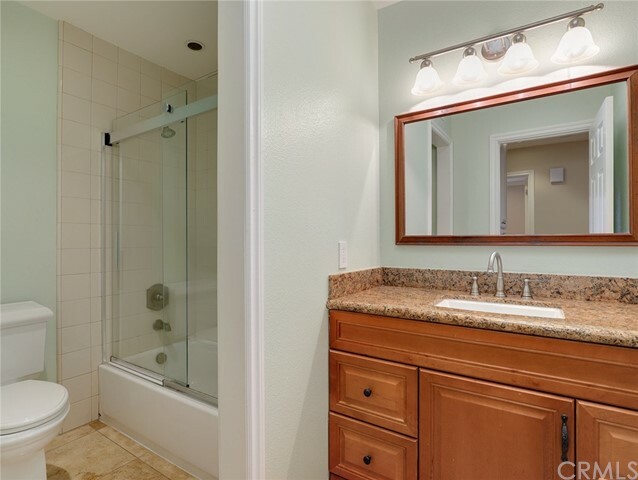 Walk in and see a remodeled home that has been thoughtfully designed and cared for by the owners. 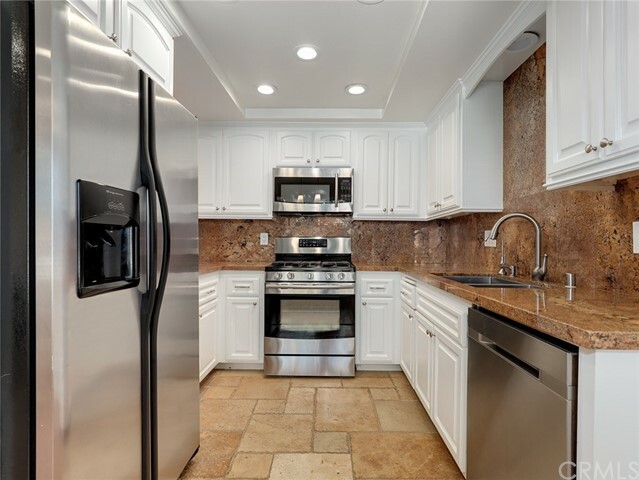 The finishes include Bamboo, Marble and Travertine flooring, Granite and Quartz counter tops, Stainless Appliances by Frigidaire and Samsung-including a 6 burner cook top. 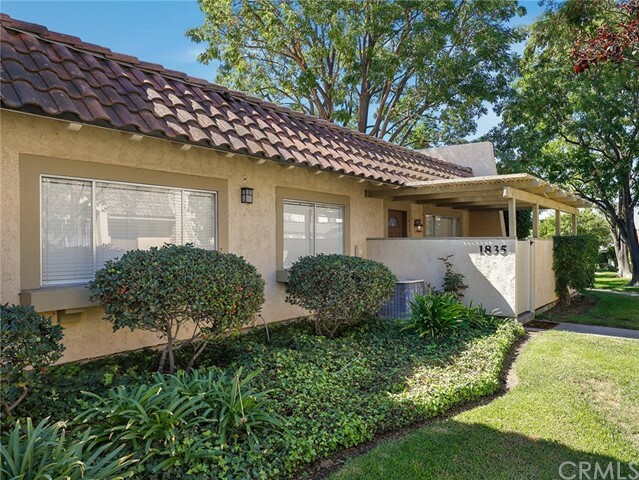 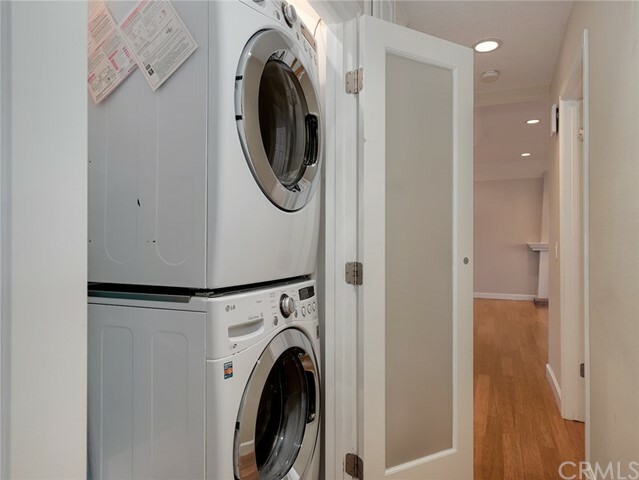 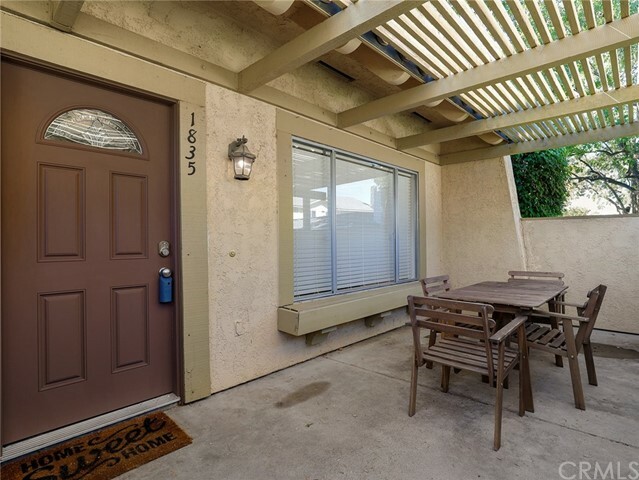 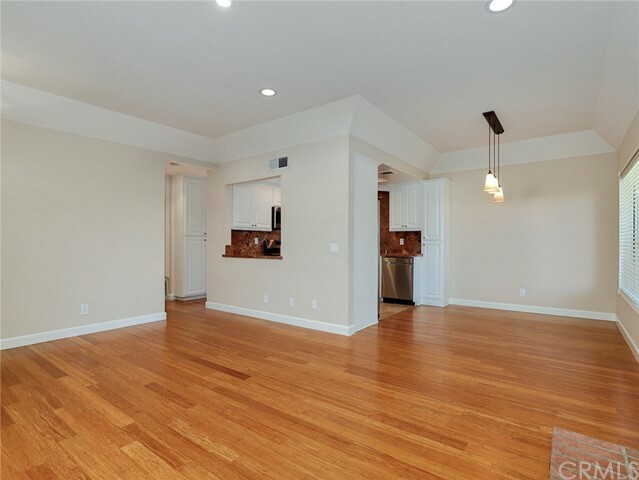 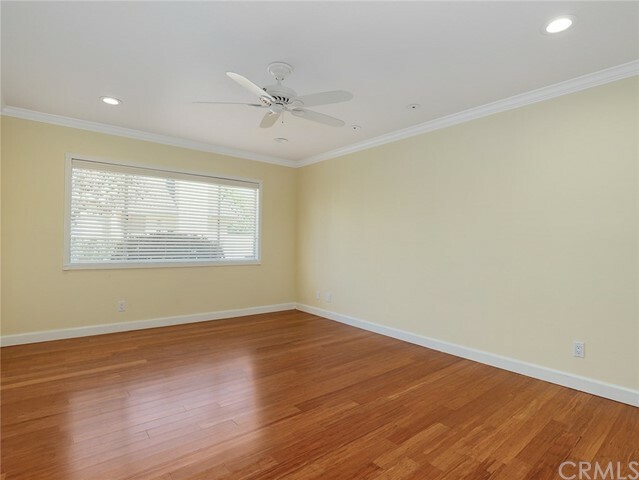 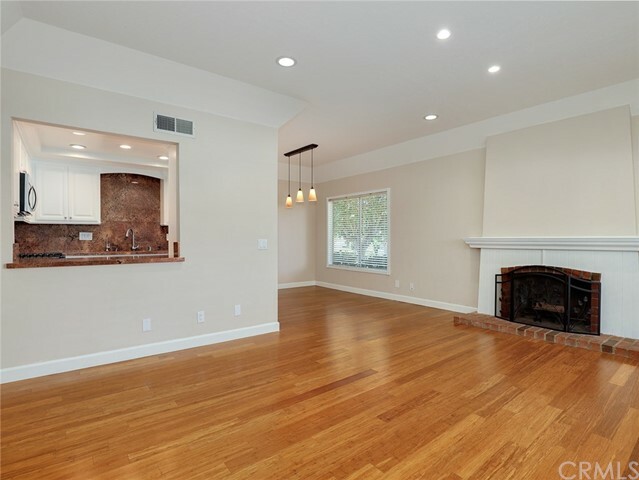 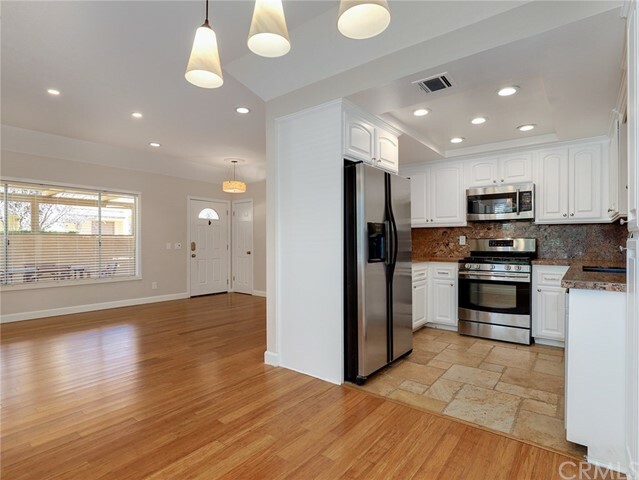 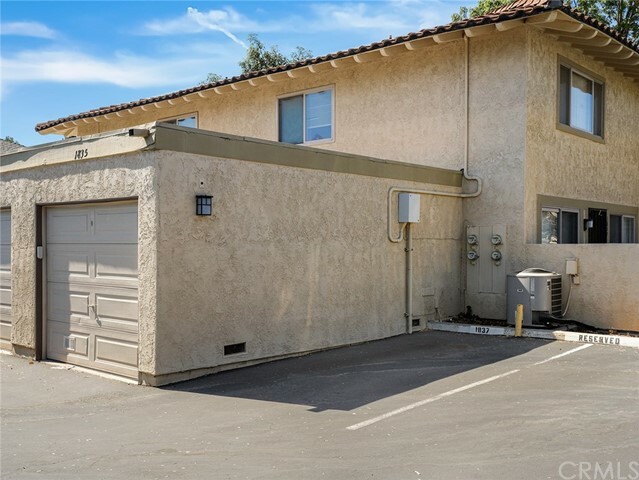 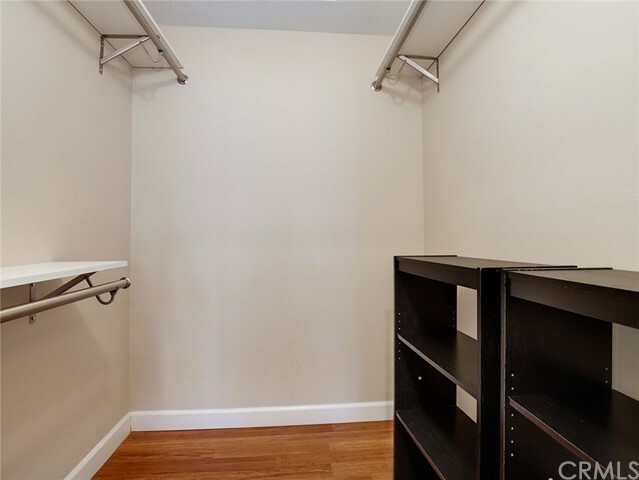 ALL….appliances are included, freshly painted and ready for the first time buyer, the buyer downsizing or the buyer that realizes the value of owning a single story home in Thousand Oaks.